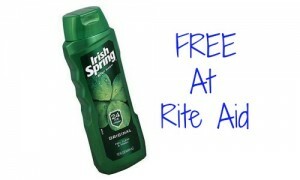 Looking for more hair care products? 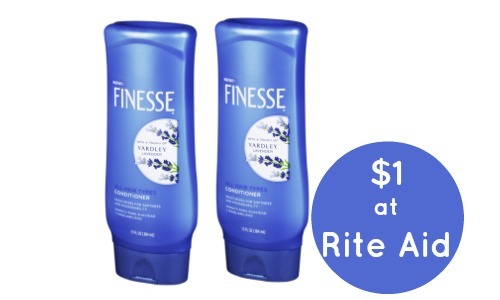 Rite Aid has a great deal starting 2/15 where you’ll get Finesse hair care for $1 and you won’t even have to use coupons! You’ll get $2 +UP when you buy (2) and you will save on more purchases when you get the +UP back. 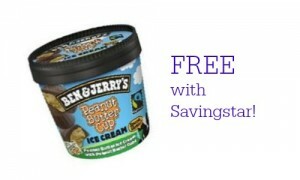 This deal runs from 2/15 to 2/21.